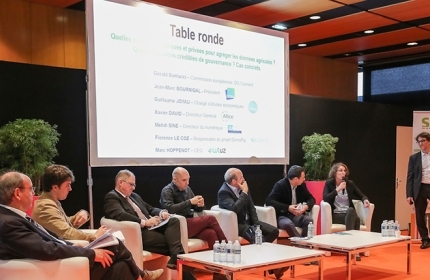 With SIMAGENA, the Paris International Agribusiness Show SIMA brings together farmers and breeders from all over the world in one location. 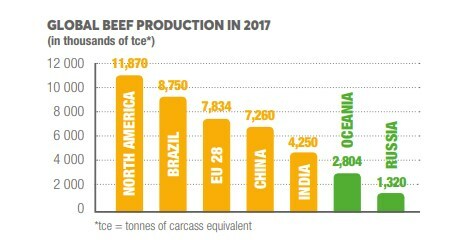 France is leading producer and consumer of beef and veal, and the second largest milk producer in Europe after Germany. 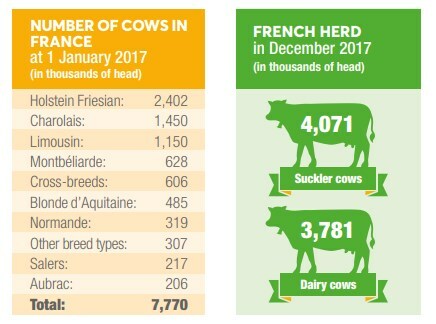 With 912,000 registered cows and 12,000 evaluated bulls on farm, the French herd is the largest European genetic reservoir for beef cattle breeding. For more than 20 years, the annual genetic progress made by the three main French breeds has been between 65 and 100 kg of milk. In ten years, the average production of a French Holstein Friesian cow has increased by 1,000 kg per lactation, solely thanks to genetic improvement of the breed. The official international rankings published by Interbull consistently attest to the excellence of these results, which are recognised for their precision and reliability. Since 1995, French bulls have been among the best in the world. 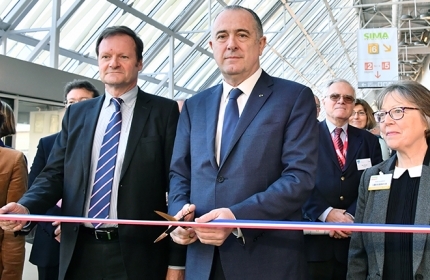 For the first time, in response to high demand from the sector, the exhibition is organising a “Livestock Day” within SIMAGENA. This special event is designed to be a blend of business, meetings and insight into the major issues of the future.